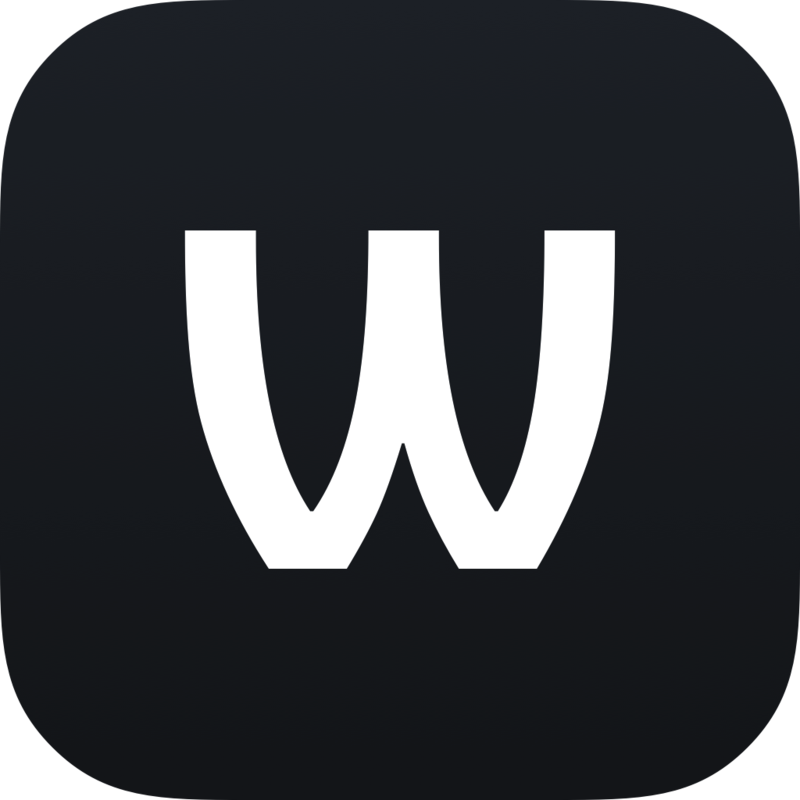 Collect songs you like from YouTube, Soundcloud, Vimeo, Deezer, etc, to your Whyd profile. 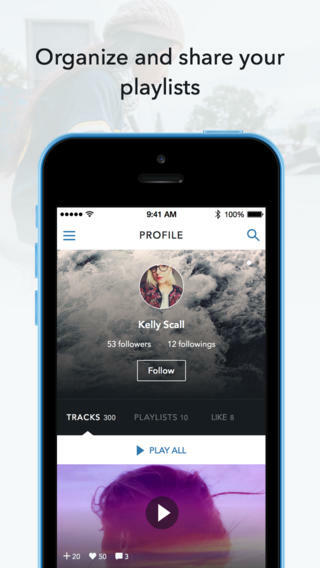 Build a beautiful profile to share your music collection with other similar music lovers around the world. Organize your music into playlists, and take your fresh new music with you wherever you are. Connect with the people who are discovering the best of the newest music in the world.